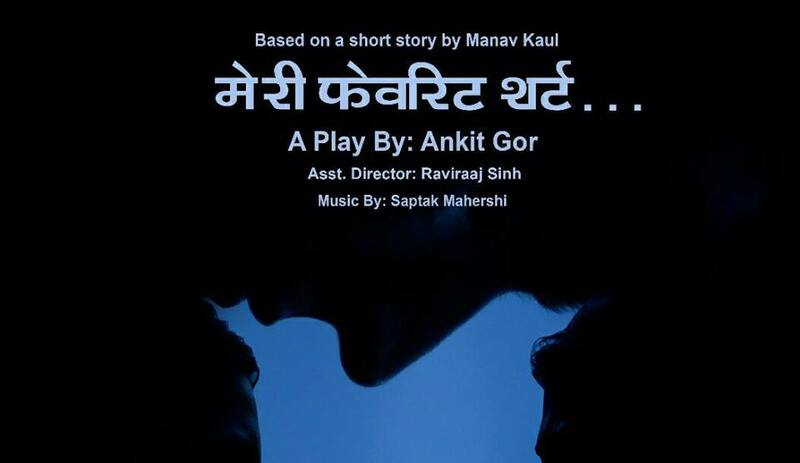 This play is adapted from the short story, “Trasdi” of the famous actor and playwright “Manav Kaul”. Meri Favourite Shirt is a light hearted story with a deep rooted meaning. It is a story of 50 year old Inder and his shadowing past where he used to be “Bunty”. The play explores his shadowing past, unrequited love and the fate that is about to be written.